That’s a shocking statistic. Because without governance, you have no way of ensuring the trustworthiness or consistency of your data. Erroneous data will mislead your strategic business decisions. 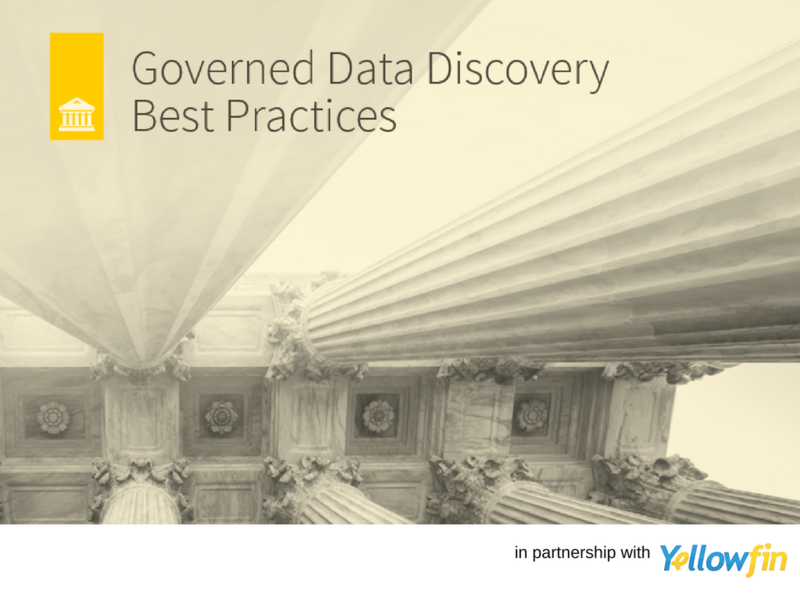 Download this white paper to discover the best practices you need to have in place to govern your data discovery effectively.